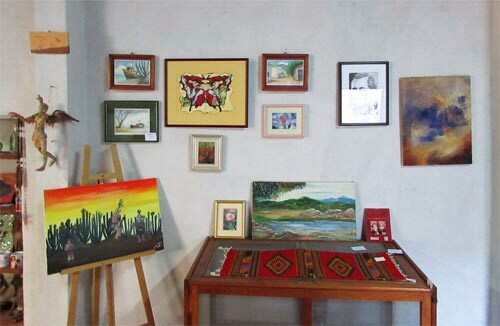 Robyn Tinus art show at Cafe Luz del Sol, Álamos, Sonora, México. of a local artist, no matter what the media is. 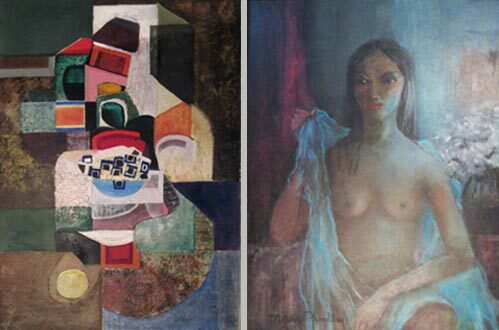 Below are her paintings of Álamos. price and a “no checks” notice. 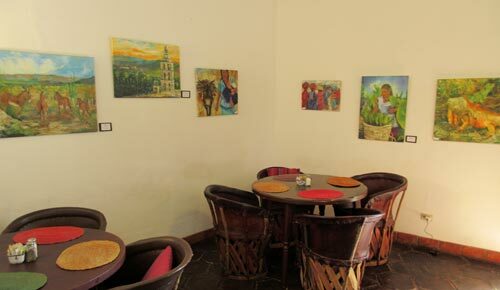 Robyn Tinus provided photographs of her paintings. View of Álamos, Sonora, México. Owner: Joan Winderman, Álamos. 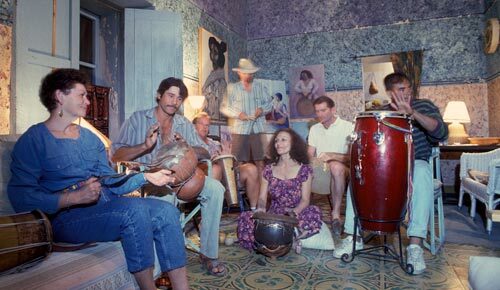 I stayed at Joan’s Winderman’s house during the 2017 Álamos Sonic Expedition. so an arranged meeting never came to be. The Quinceanera. Owner: John Sheedy, Alamos. conversation that led to the making of this page. Tarahumara Trade Route, 24 x 30. For sale $490. 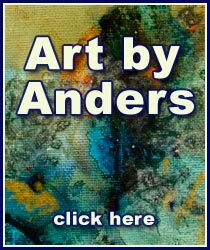 To see more of Robyn Tinus paintings that are available to be purchased. 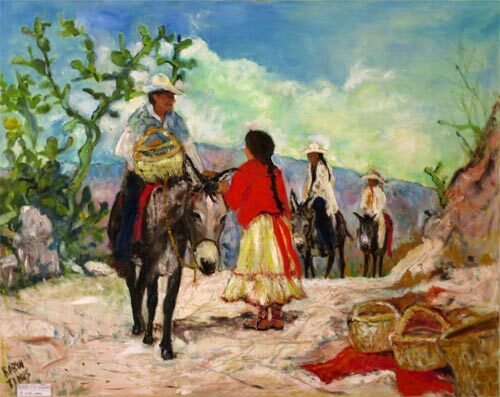 I am living my dream of expressing how I feel about Mexico through my paintings. an amazing place, full of culture, life, history, and natural beauty. 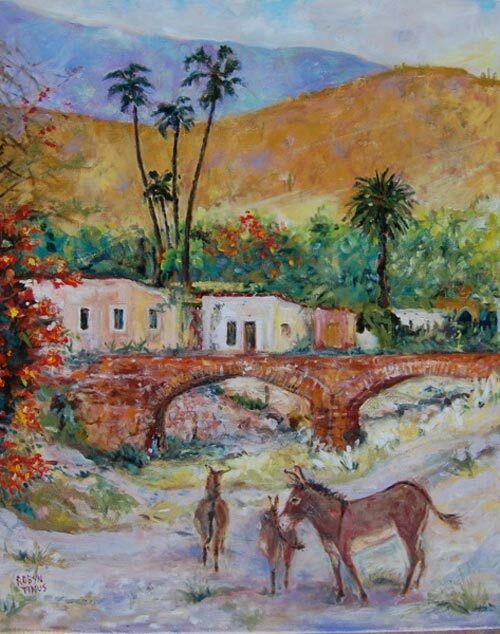 Puente de Paulita Owner: Catherine Christiansen, La Aduana, Sonora. studying the French Impressionists, favoring Gauguin, Latrec, Matisse, and van Gogh. Alameda Evening. Owner: Pamela Price, Alamos. where I was most inspired to paint. 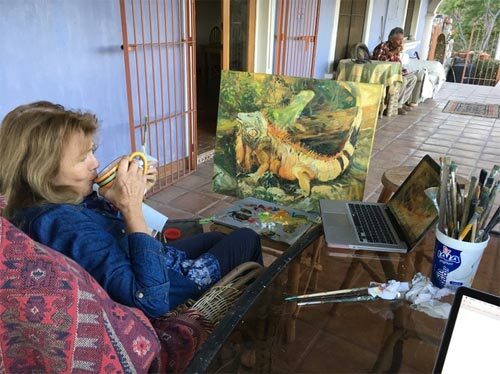 Robyn Tinus painting in Alamos, Sonora, México. Photo: Meg Keller. I feel the most creative, just pick up the brush and see what happens. to let the magic of the colors and paint happen. Tacubaya Etchos. Owner lives in Carefree, Arizona. bothers me and making adjustments. 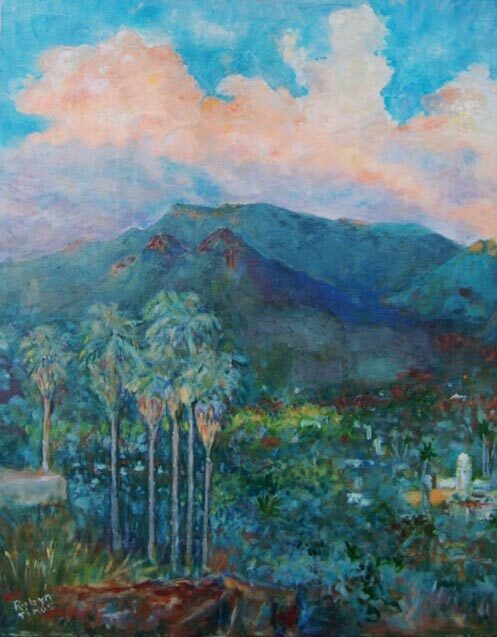 View from Robyn Tinus’ Álamos portal. Owner: Debra Patterson, Álamos. 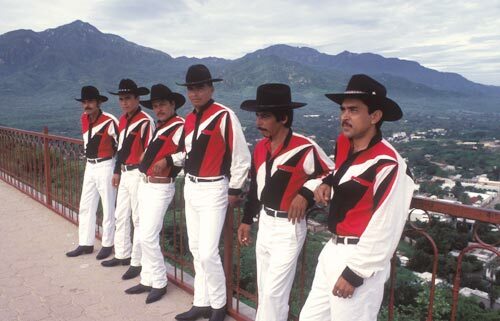 Alameda Bolero. Owner lives in New York City. to devote much of my time to the love of my life… Painting. pueblo magico, Alamos, keeps me inspired. Burros on the road to San Bernardo. Owner: Lorreta Childs, Alameda, Ca. First Day of School. 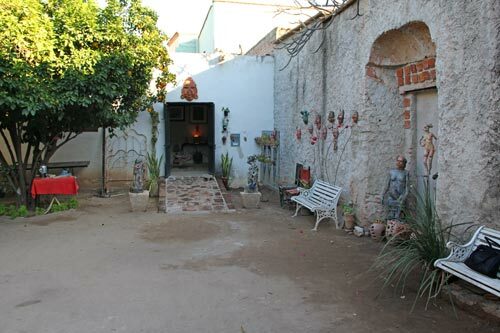 Owner: Joan Winderman, Alamos. Robyn Tinus Álamos art show at the Cafe Luz del Sol, March 7, 2017. 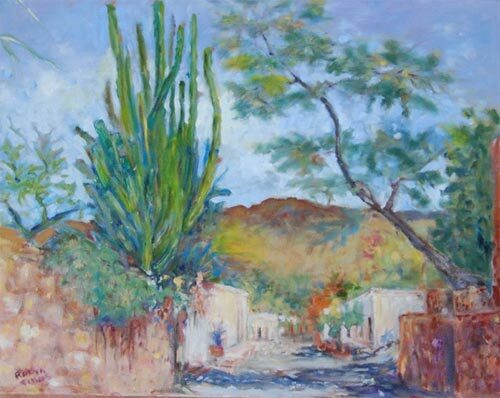 Many Álamos homes have walls covered with wondrous art including Robyn Tinus’ paintings. 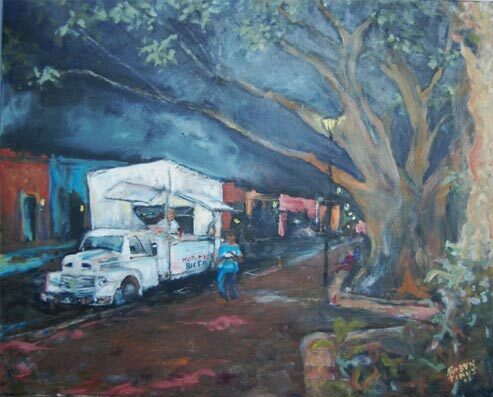 To see more Robyn Tinus paintings. 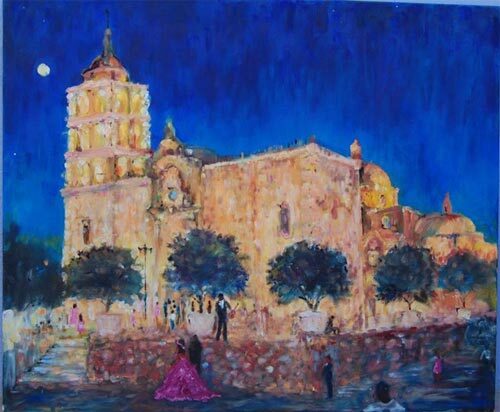 All of her paintings are original and painted in her Álamos, Sonora, México studio. 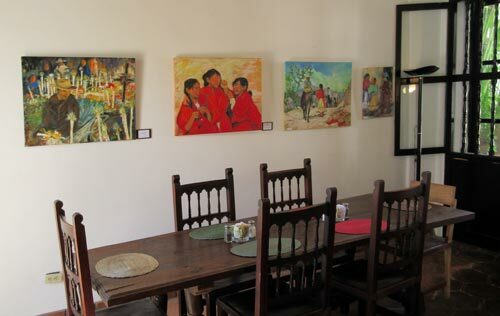 The painting are on stretched canvas with wooden frames. The canvas wraps around the sides. They are painted “gallery style” so they have a finished look and a frame is not needed. ©2017 Robyn Tinus and alamos-sonora-mexico.com, all rights reserved. 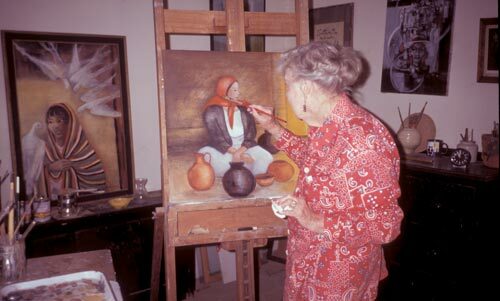 Carmen Portillo at work in her La Colonia de Uvalama studio-home. 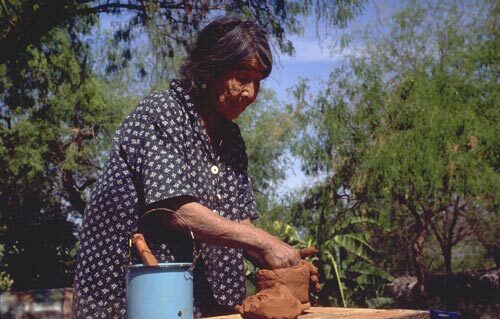 Carmen Portillo, matriarch of her Uvalama pottery family, died in 2004. She had been making pots since she was 12. 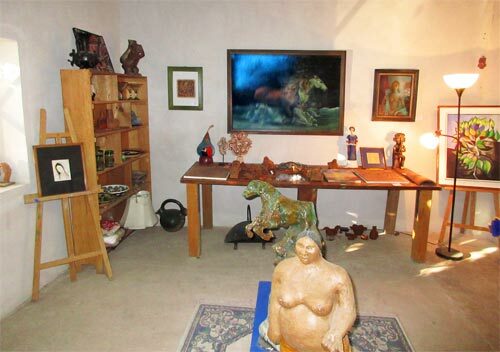 Her grandaughter, Carmen Tomasa Ayala, continues the traditional craft, selling her own creations from the studio and at Uvalama Pottery in Alamos on Calle Obregon and Guerro near La Casa de los Tesoros. Years of taking clumps of clay and creating shape and function has it rewards. Artists know when they have got it right, and this moment of recognition and acceptance, priceless, warms the soul and perpetuates the process. 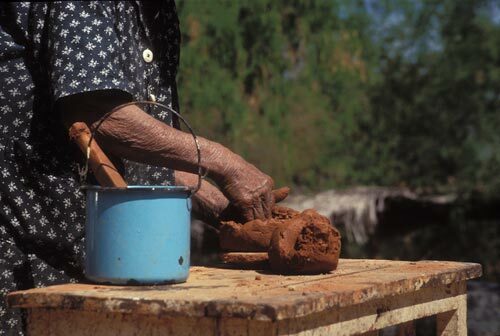 Carmen Portillo had this moment, handfuls of times every day, for each day, each year, each decade and each generation of her life as a potter. And she was one with all those from the past who took clay in their hands and formed balanced objects for reflection and service. 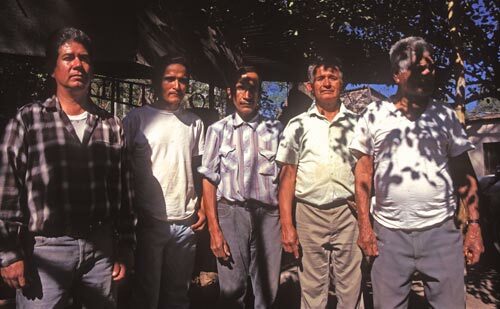 The car ride to Carmen’s house, a couple of miles west of Alamos and south a mile off the highway, in La Colonia de Uvalama was a drive back to another era. The Uvalama turnoff, as I am consulting with a Google satellite map, may be Arroyo Encanto. La Colonia de Uvalama was a small community with a house here, a house there, a primary school, countryside and a road that was a wash. When we arrived at her house a younger woman came to greet us. She went back into the house and Carmen, along with several family members, appeared moments later as we all converged at the work table in the front yard. How many years, and pots, had Carmen worked-created at this table? 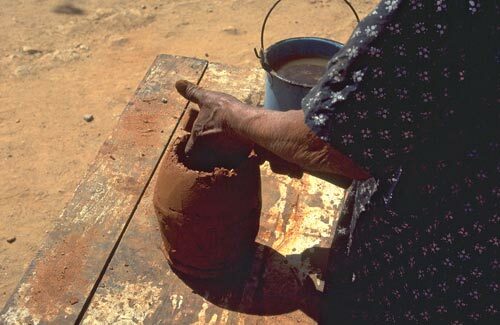 The clay Carmen uses is this land, Uvalama clay, these potters live at the source of their material. There is no need for electricity. 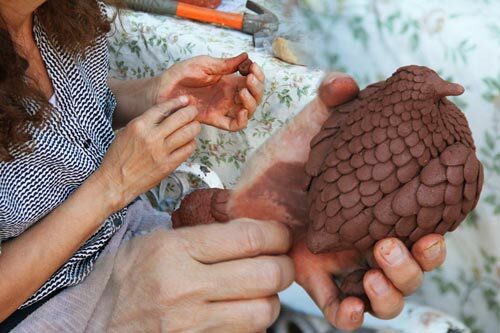 The clay is hand coiled and shaped. It is then fired for nine hours in a wood oven that can reach 1000 degrees C. So simple. So universal. So true. Prayers of labor, meditations of perfection: each finished pot joins a long procession of pots as the skills, desire and discipline are passed from one generation to another. It is the Mexico way. It is the human way. One of the reasons I am writing this journal is to identify what slides will be in the next batch of scanned images, and what stories, of the thousand of stories and photos, will need further illumination and illustration. In this spirit, today, I will look for a couple of family portraits of those who posed for my camera on this day in Uvalama. And above is one of these newly processed images. This is a good example of the Journal being a work towards an end. 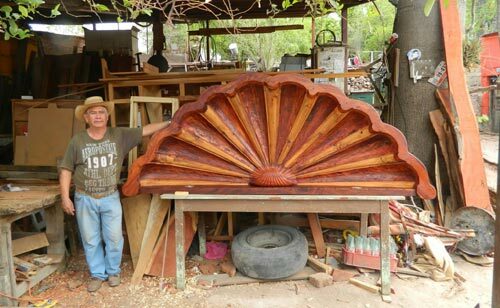 Martin Rosas at work at his families' Carpenteria Rosas. Martin Servando Rosas was a busy man on a mission. He taught carpentry at the elementary- junior high school. He managed the well-laid-out Carpenteria Rosas, off of Calle Galeana, where his brothers Germain and Carlos worked. Martin was involved with the “Hands across the Border” program which took 20 to 40 kids north for two to four days and a Discovery tour program that involved ten adults at a time. 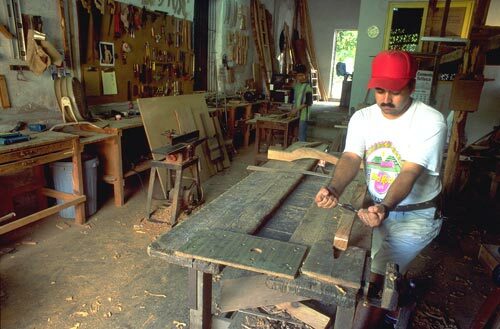 He was running a business, hand crafting wood and sharing his experience-skills with the next generations. 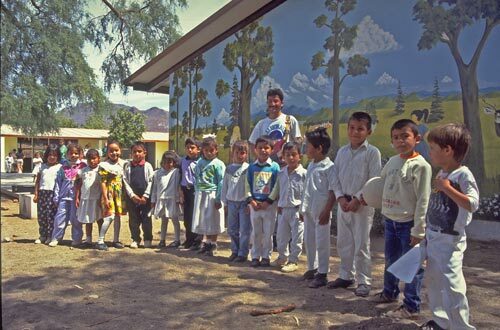 Martin expressed his faith in Mexico’s future through his strong belief of the necessary good community service provided. As I was leaving Carpenteria Rosas I turned back and saw Martin focused on a project at hand, there was a production schedule to be met. Margo Findlay with her art exhibited in her home - gallery. This is what one was greeted to as they entered Margo’s home from the street. The space was her work, her moments. Here, Margo had all she needed. 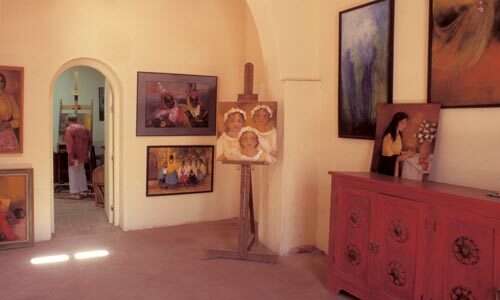 The expansive walls and high ceilings of Alamos provide wonderful studio – gallery space for artists. 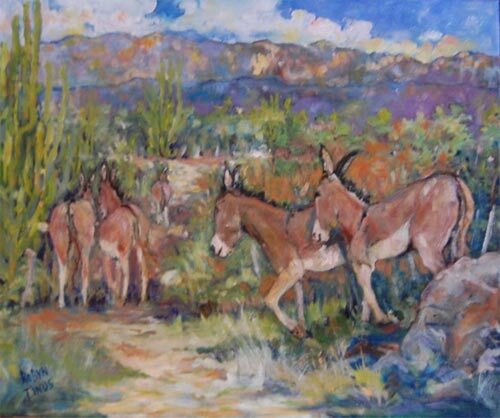 Far removed from the outside the artist goes inside..
Margo Findlay was born in Lewiston, Montana, 1906, and spent her childhood on cowboy ranches in the American old west. At the age of 17 she started to illustrate children books and then across a life that lasted 104 years she traveled, danced, and did what she what she did. After knocking on her door and coming in for a brief visit, and these photographs, I understood her way was not to talk about art, it was to do. I could not find much written about Margo Findlay. In one piece she was described as “expressionist artist”. 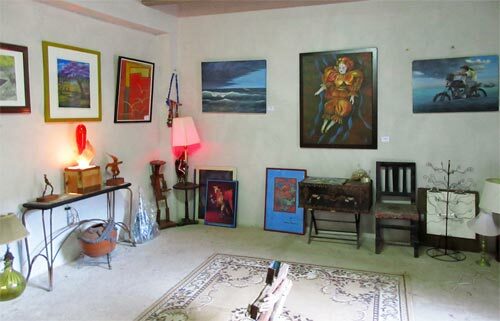 She came to Alamos in 1964 with her artist husband, Harold Findlay. She never left. 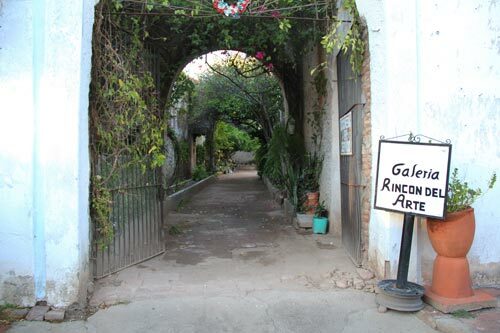 She is buried in Alamos, she is part of Alamos. 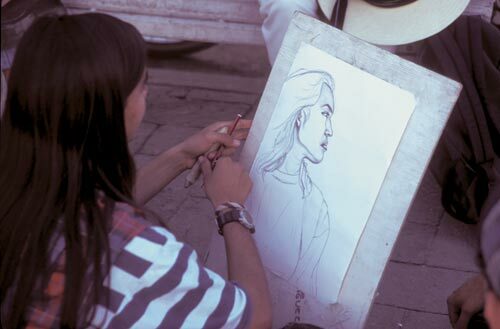 Think of all the hours she spent painting, alone in her thoughts and technique. The artistic life requires self-discipline. A drive to create-make-reflect-share-react. An artistic life is one of being the art. Margo. Here is the office, workspace, and kingdom of a productive artist. 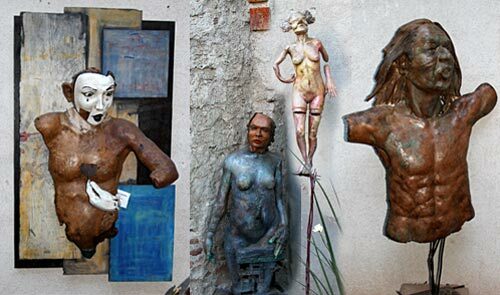 James Fenimore Wilson escaped from the New York art scene to spend six months in Alamos, Sonora, Mexico. The year was 1990 and he felt a need to recharge his creative powers. Here he found another life. 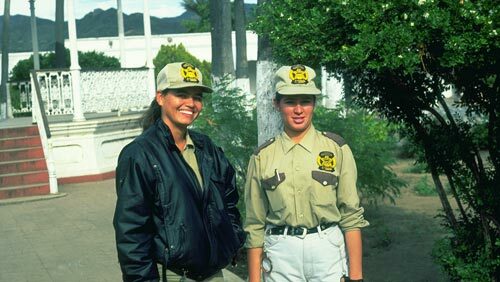 He met his future wife Lourdes, born and raised in nearby Navajoa, at the Plaza while she was visiting Alamos. 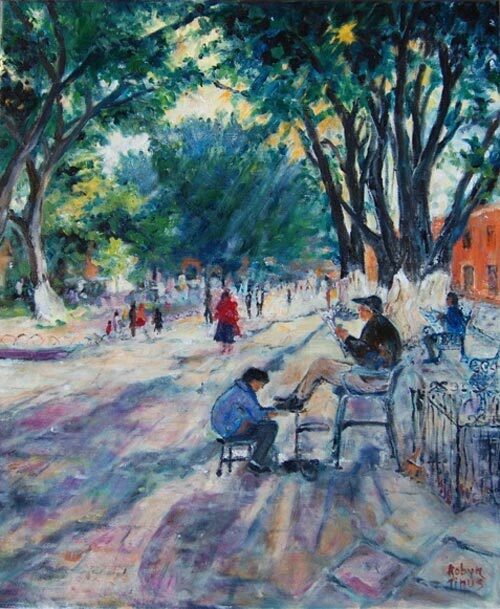 They had two children and left Alamos in 2000 for Jim’s college teaching – painting position in Missouri. Alamos became a part of Jim and Jim became a part of Alamos. 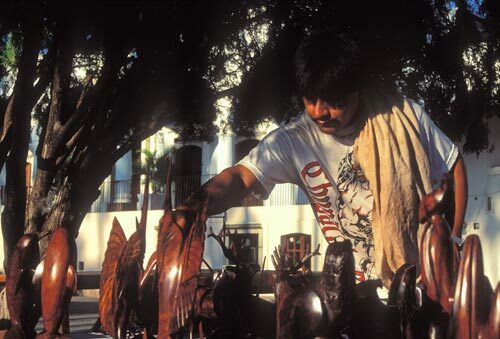 When I visited with Jim during the 90’s he was the most visible of the town’s working artists. 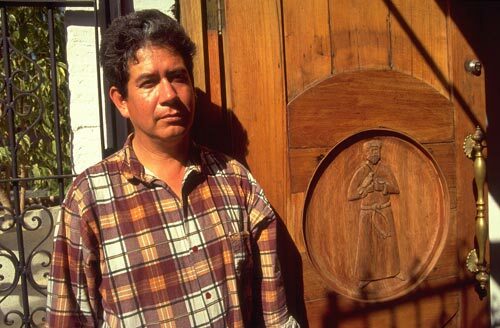 His work was seen in homes throughout Alamos. His portraits became integral to the families that commissioned them. Jim’s extensive art background allowed him to talk with in-depth knowledge of art. 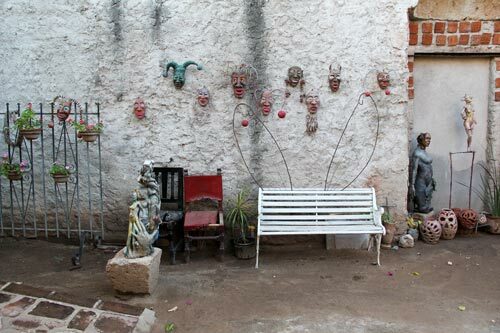 Over the hundreds of years, Alamos has given refuge and wings to the creative spirit. It is as much a part of the landscape as the mountain. 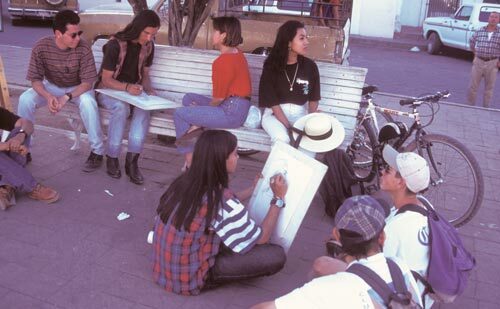 Sadnah, Chivo, San, Karen and T.J.
Artists and their studios share a relationship where one becomes the other. I was always interested in the progress a space was making one block off the Alameda on my favorite Alamos thoroughfare, Calle Francisco Madero. The narrow gently rising one-way street leading to the plaza has an old world sensibility, all homes are connected rooms sharing a common hallway, the street. And here on a corner was a place that had colorful trompe l’oeil beach murals on its walls. My first thought was these heroic scaled figures were part of Mediterranean scenes, but on lingering examination I realized it was Southern California. I could see through the partially opened wood shutters that the space’s floor was always empty, as if it was waiting for a business to move equipment in and entertain its patrons. Was it going to be an intimate disco-bar? An upper-end beauty salon? A self-help retreat run by transplanted beach gurus? So quiet. So strange. 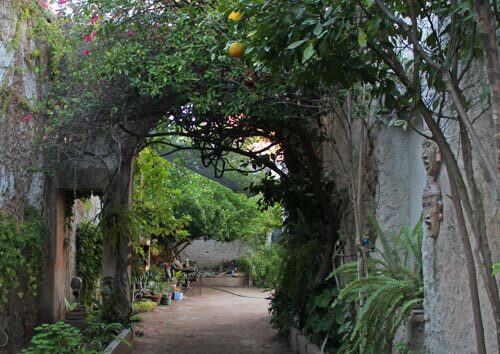 So… well, Alamos where many worlds can be one. 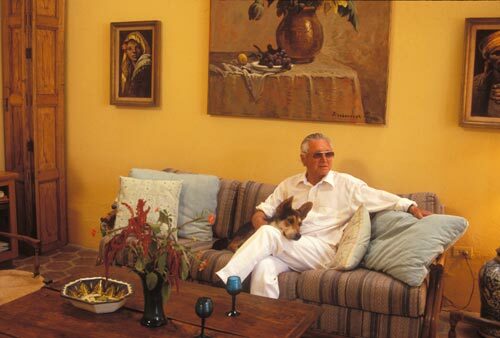 Doug Riseborough, noted international muralist, relaxing at home. 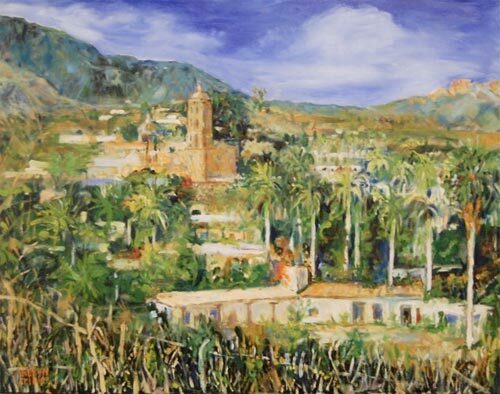 Sharon Bernard Harrison, aware of my interest in documenting artists of Alamos, arranged a morning coffee meeting with the painter Doug Riseborough. A dapper gentlemen dressed in white greeted me at the door and welcomed me into his home. 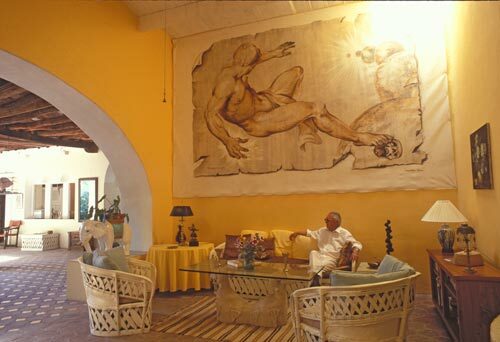 His art was everywhere, including a large work on canvas over a couch seen in the photo above. 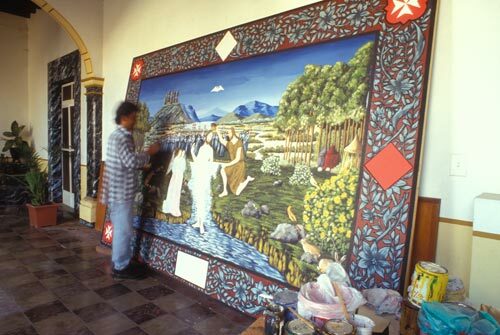 The painting style was familiar, I had documented a couple of days earlier a mural at the Palacio by Doug featuring interaction between Conquistadors and Indians. One of Doug’s famous commissions was a mural displayed on the Avenues of Americas for the 1962 World’s Fair, The Ascendance of Stone Age Man to their Present State…. In it Chief Tarire was depicted severing the umbilical cord that connected him to his past. Doug traveled to the small Indian settlement where Chief Tarire had lived as research for the mural. 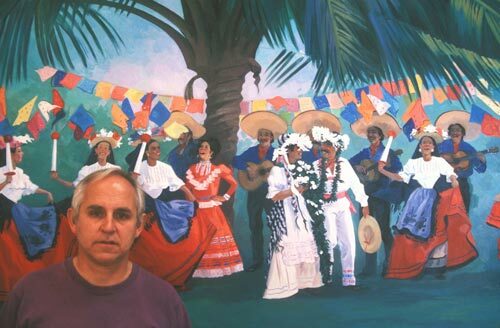 Born in Canada, living in Los Angeles, Doug is at ease in Alamos. Doug, a small man in stature and a monumental presence with brush, projected an assured confidence. Aware of the camera, he collected his being and created a pose for each shot. I am sure Doug knew his best photographic side. 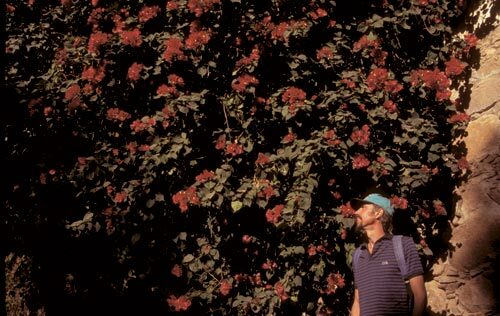 One rule of thumb for an artist is make your money on the road and Doug had done his share of traveling including a four story mural in Hawaii presenting the creation of Maui. 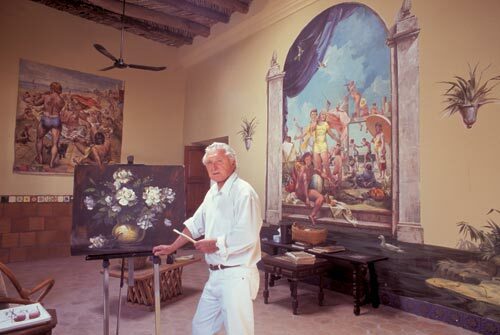 Other commissions took him to Rockefeller Center and a Saudia Arabian Prince’s palace. Doug thought it would be a good idea to photograph him at work in his studio. We left his house and walked down busy streets. And there we were. The mysterious space I mentioned at the start of this story was his paint studio. The only furniture was his easel and a table. 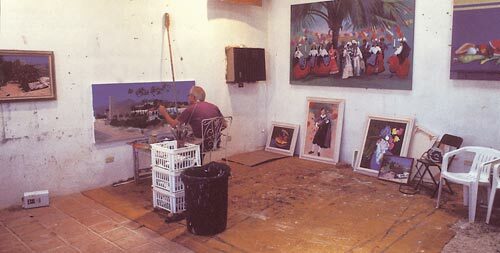 His studio, with tall walls, allowed his imagination to soar and his subjects to come alive with each transcendent brush stroke. 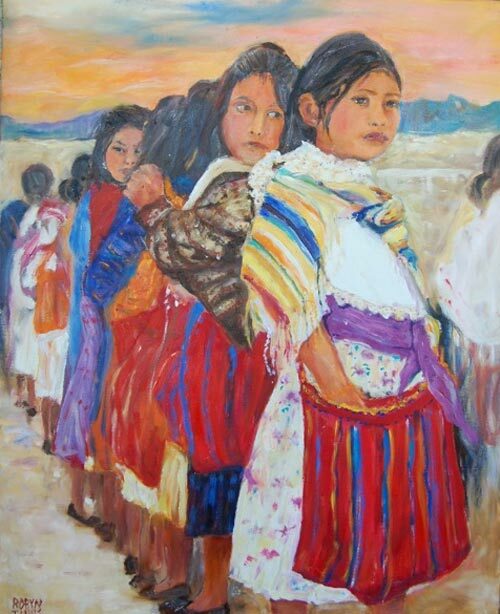 On any given school day more people, kids are people, view Tebeto’s work than any other artist in Alamos. It is safe to say more his work is seen by more than church, museum, gallery or home art. 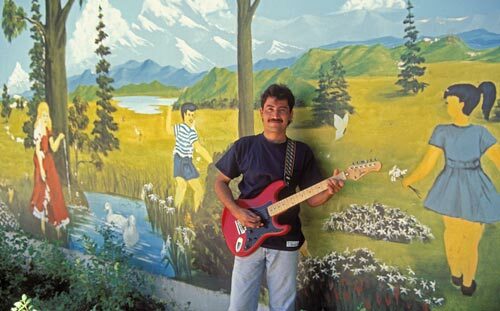 Tebeto’s sister worked as a hospital administrator and was instrumental in getting him the playground art grants. These kids look up to, and at, Tebeto and his work. Tebeto loved and rocked his passion - American Rock n' Roll. Viva Musica! 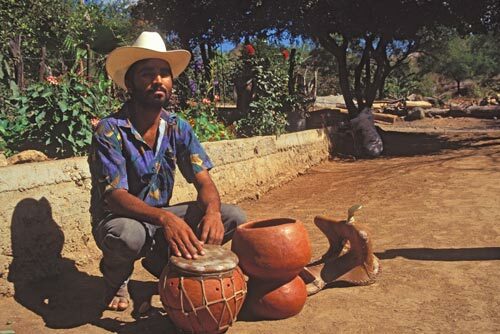 Mexico is a musical lifestyle. English says music, Spanish says musica. The language is lyrical. Expressions, emotions, and gestures take on import akin to a music conductor’s energetic direction. Tebeto, a quiet man with a quick smile, expresses himself in many medias and none is more important than song. He knows his way around a guitar. His favorite bands, at the time, were Pink Floyd, Beatles and Rolling Stones. Coming off the mountain late one afternoon we were greeted by three generations of women sitting on their humble porch, first house on the trail to town, no electricity, listening, magically, to Canned Heat. Musica was, and is, everywhere. A patron employed Tebeto year-round to embellish his mansion. Baron Richard Flach de Flachslanden, born and raised in Minneapolis, was Tebeto’s patron. The house had Tebeto’s work at every turn, wall, nook and cranny. The gregarious, fun-seeking Baron was known around town for his yearly Costume Ball. Tebeto enriched the Baron’s lifestyle, such is art’s nature. Chon, who guided me up the mountains several of times, was Tebeto’s brother. 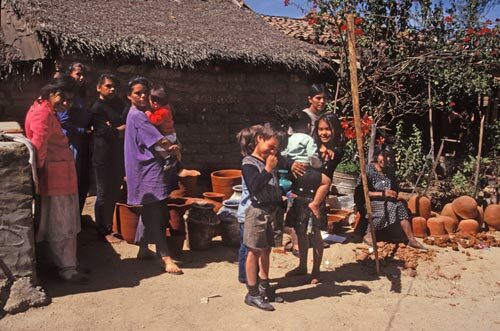 In a future post we will visit Chon as he worked restoring a ruin on Calle Arroyo Barranquita for Tebeto to live in. Their family home, where the brothers lived, was a short distance away.